・Very good! yoshiko was a very good teacher. I would like to recommend the class to friends and family at home. ・Very interesting. 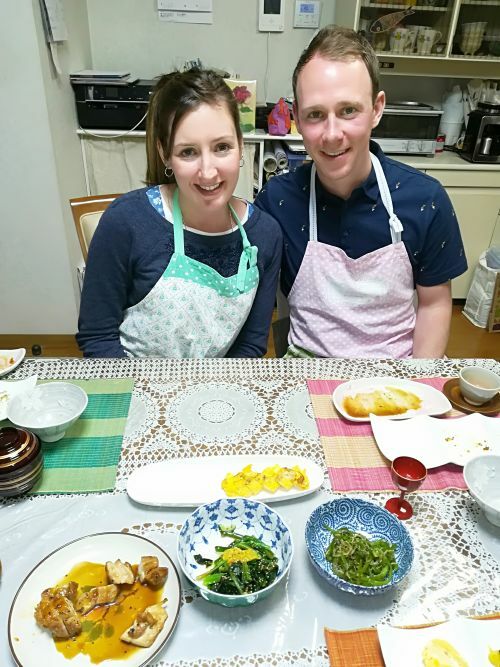 Good to experience Japanese cooking from your home and learning about the different sauces. ・Everything was great. We will go home and cook for our family.